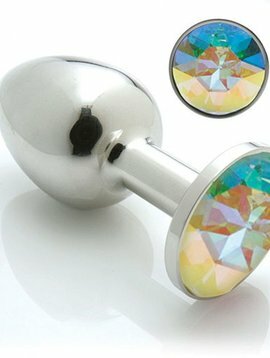 Made from surgical grade stainless steel, these pieces of bling for your booty have genuine Swarovski crystals in them. 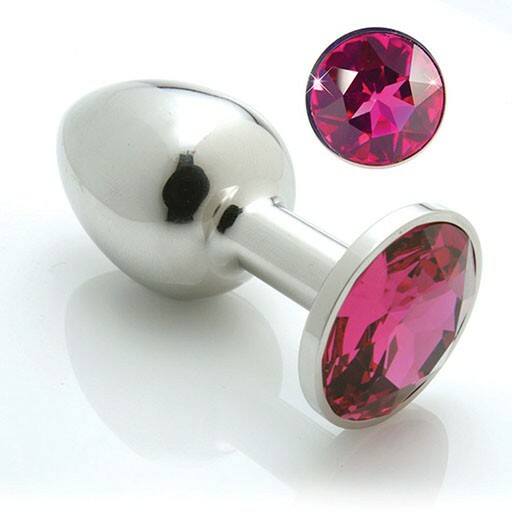 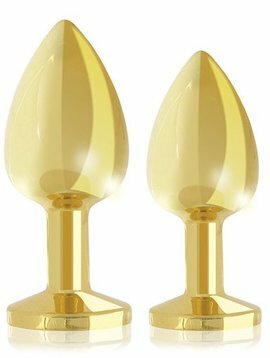 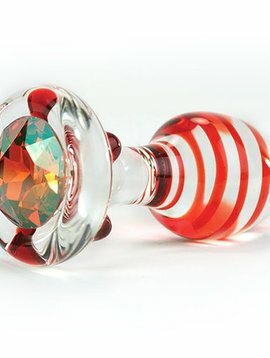 When these small-sized plugs are inserted, the crystal is exposed as a darling adornment for the posterior. 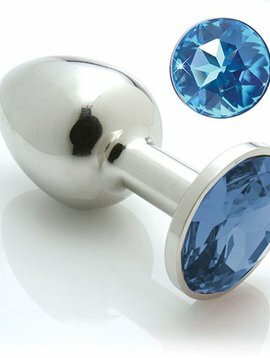 This plug is bacteria resistant, easy to clean and will quickly warm to body temperature.